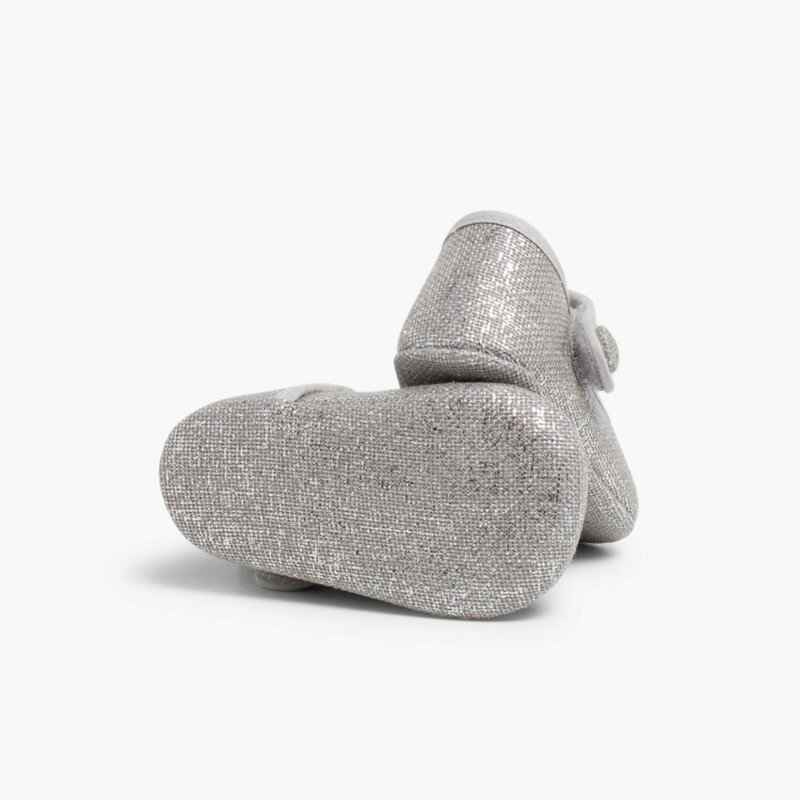 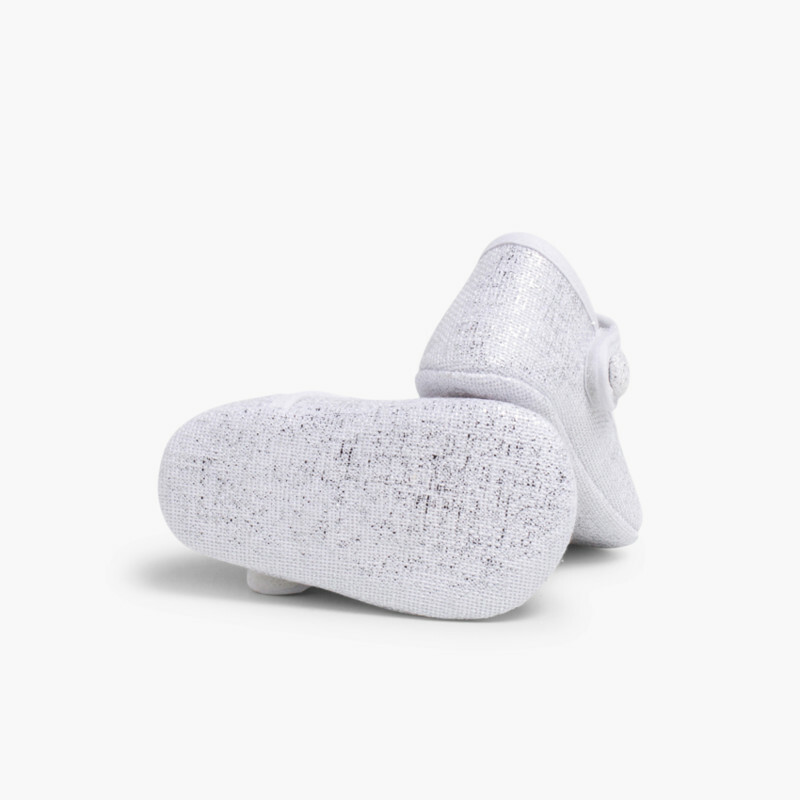 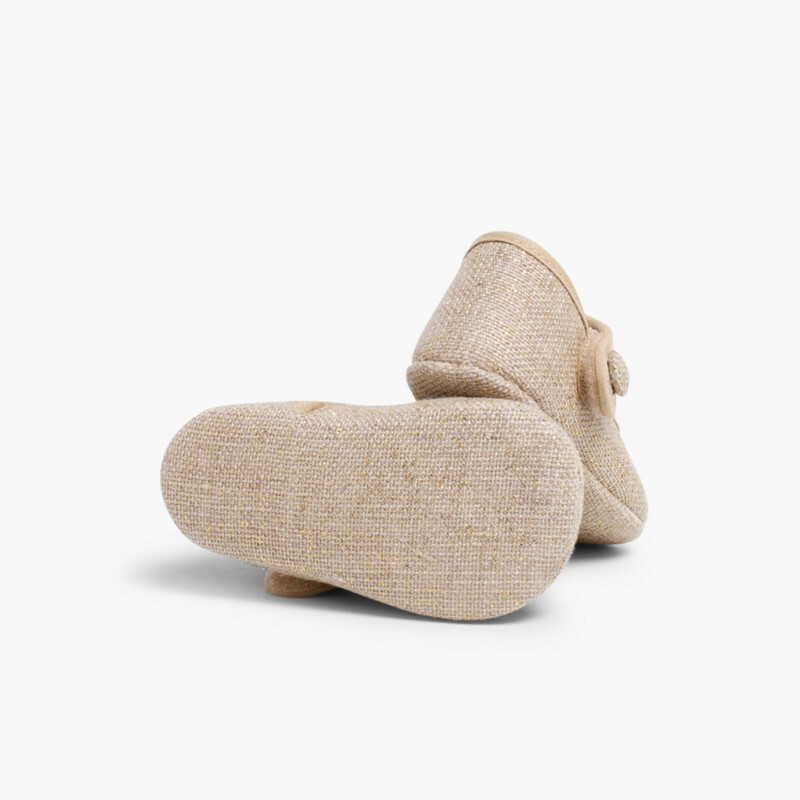 We have a fresh bootee design for your baby. 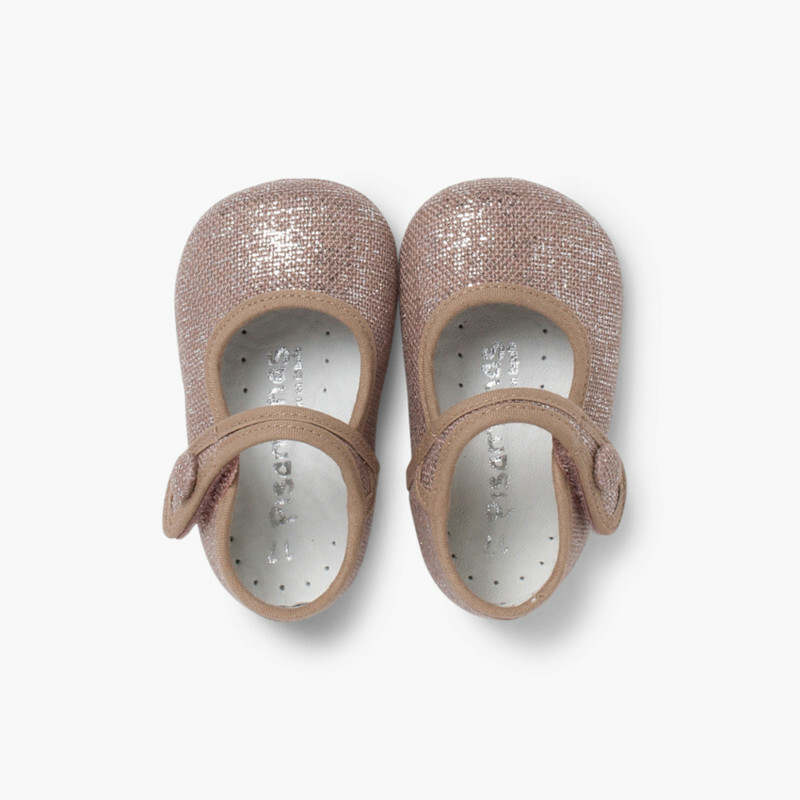 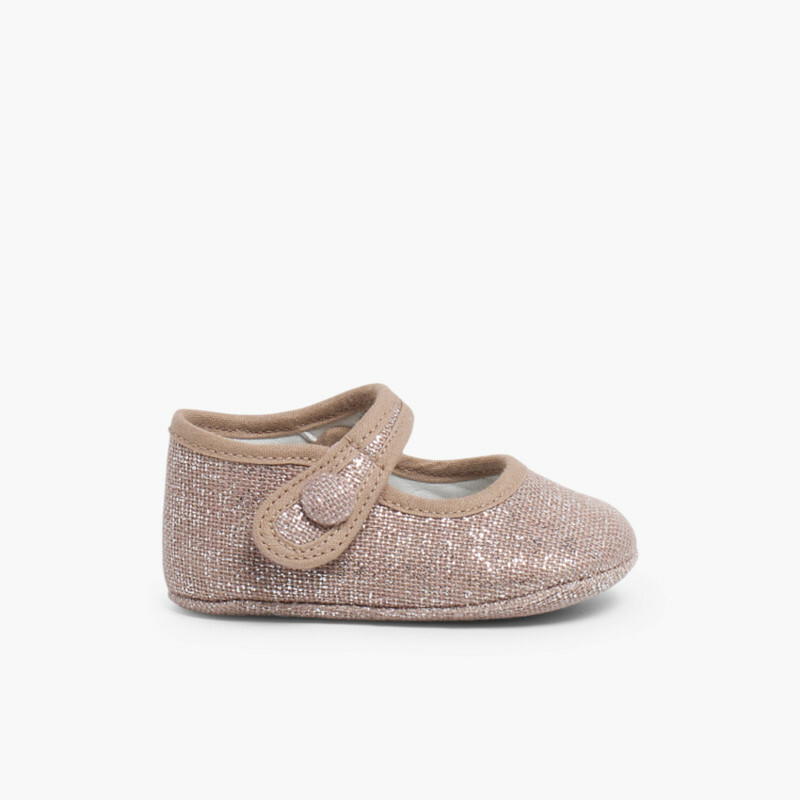 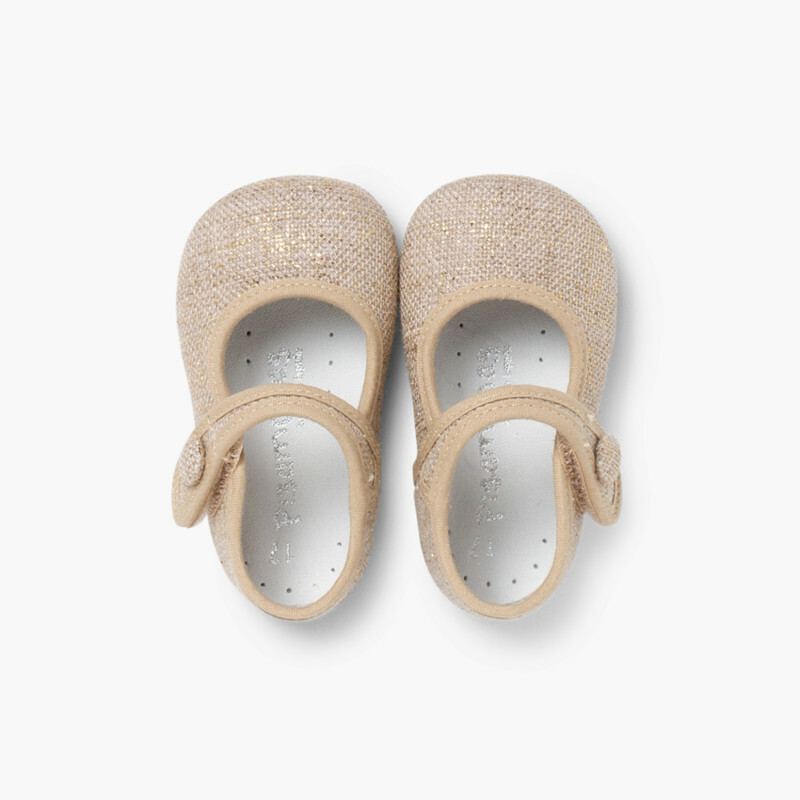 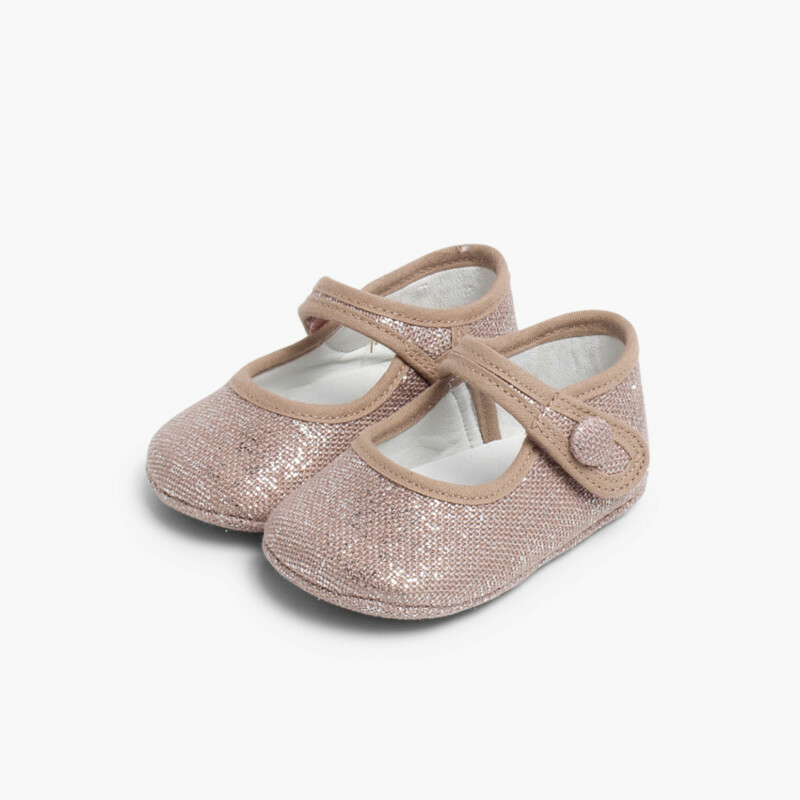 These linen Mary Janes for girls will have them feeling comfortable and cool and they’ll look adorable in them all summer long. 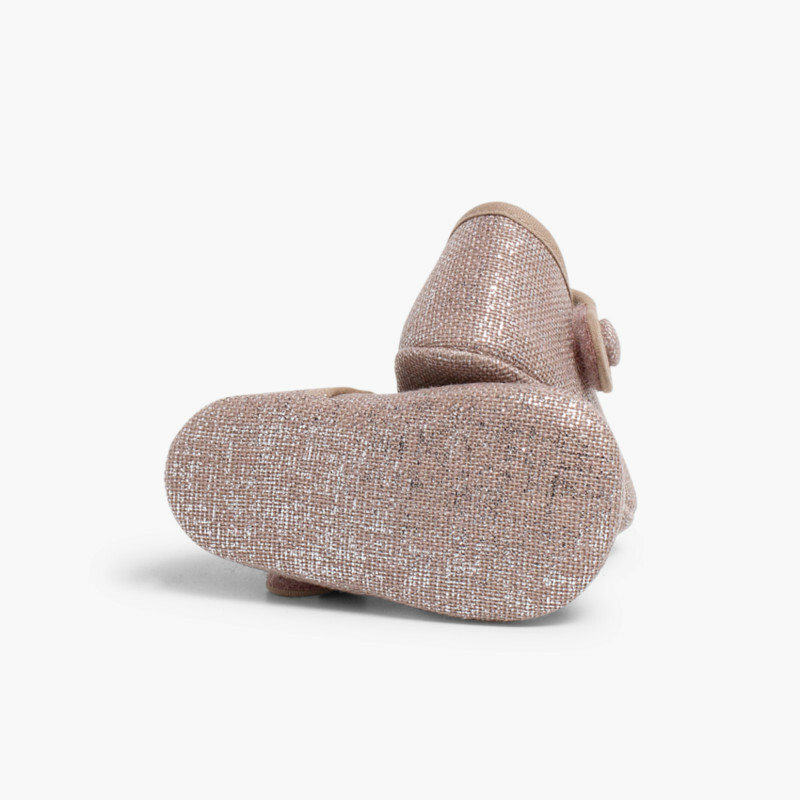 This design is perfect for babies who haven’t started walking yet. 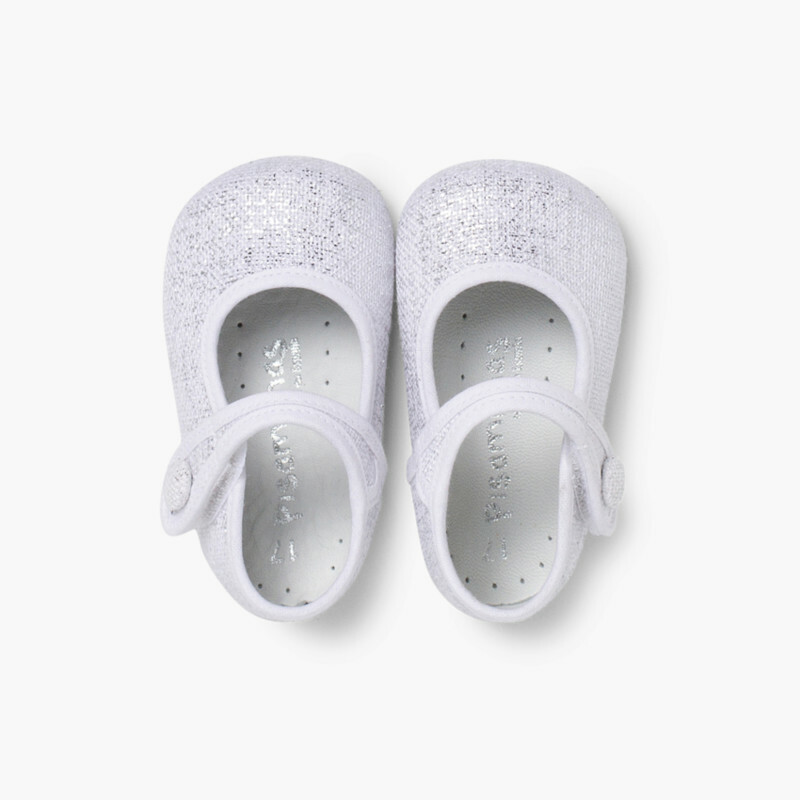 They have no sole so they won’t hurt their little feet. 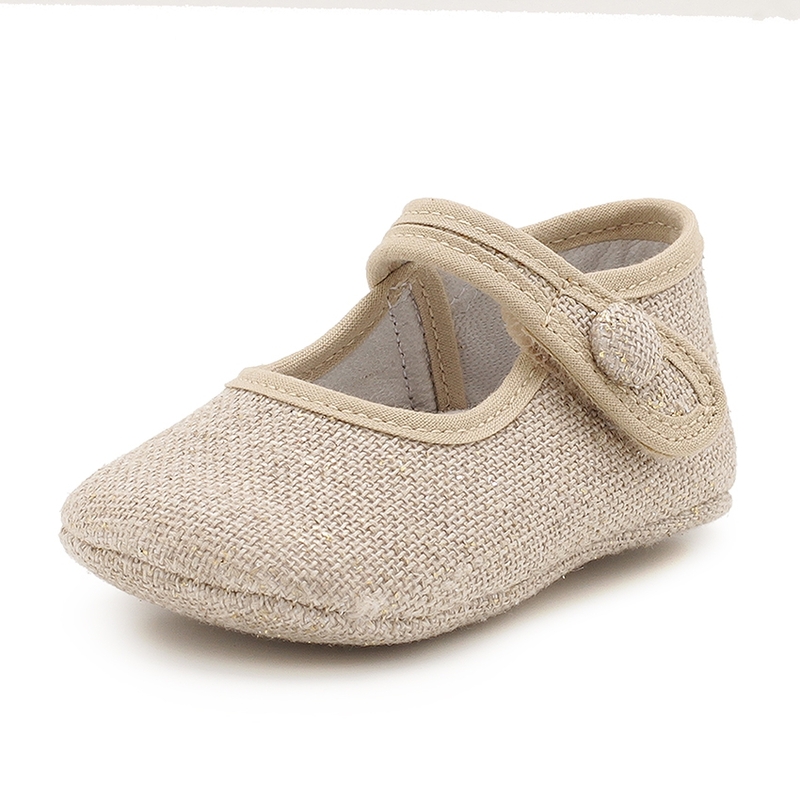 These linen shoes are available in sizes 1.0C, 2.0C and 3.0C. 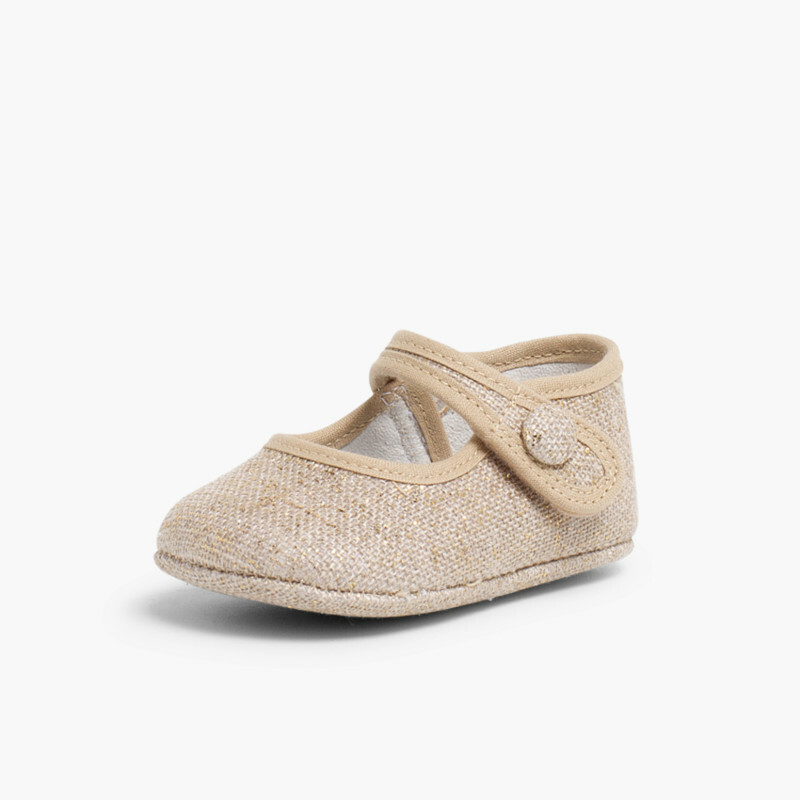 If you have two girls of different ages you can dress them in matching outfits by choosing this other Mary Jane design (ref 599). 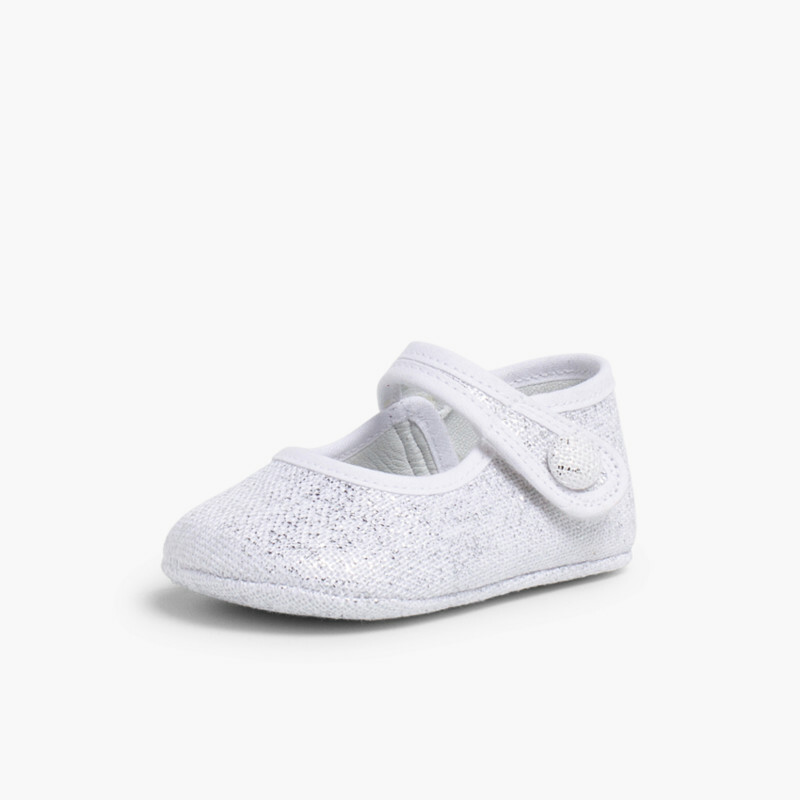 They’ll look adorable! 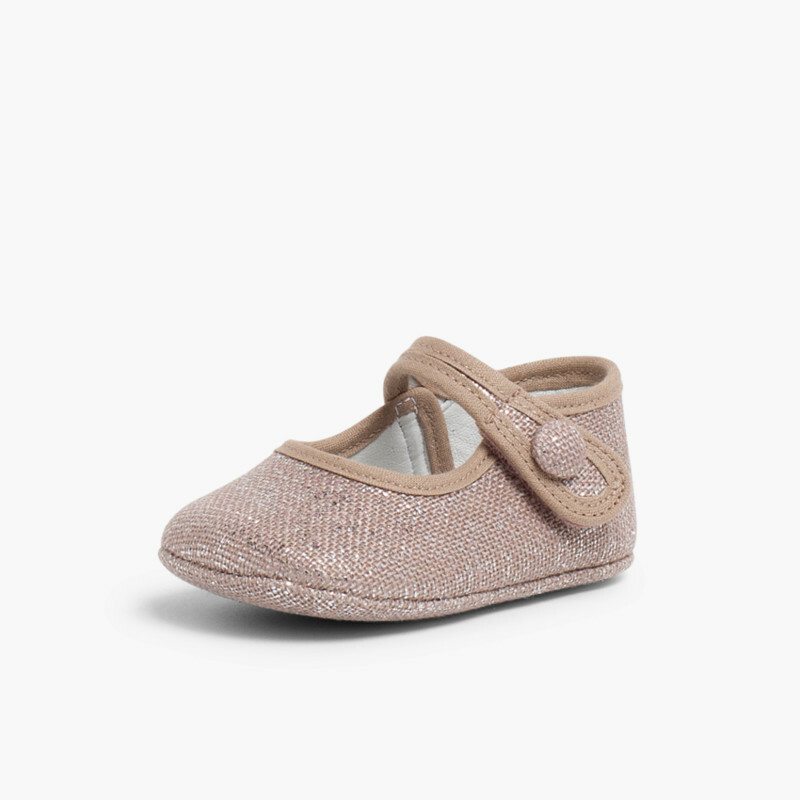 The same fabric and colour but with the right design for their age. 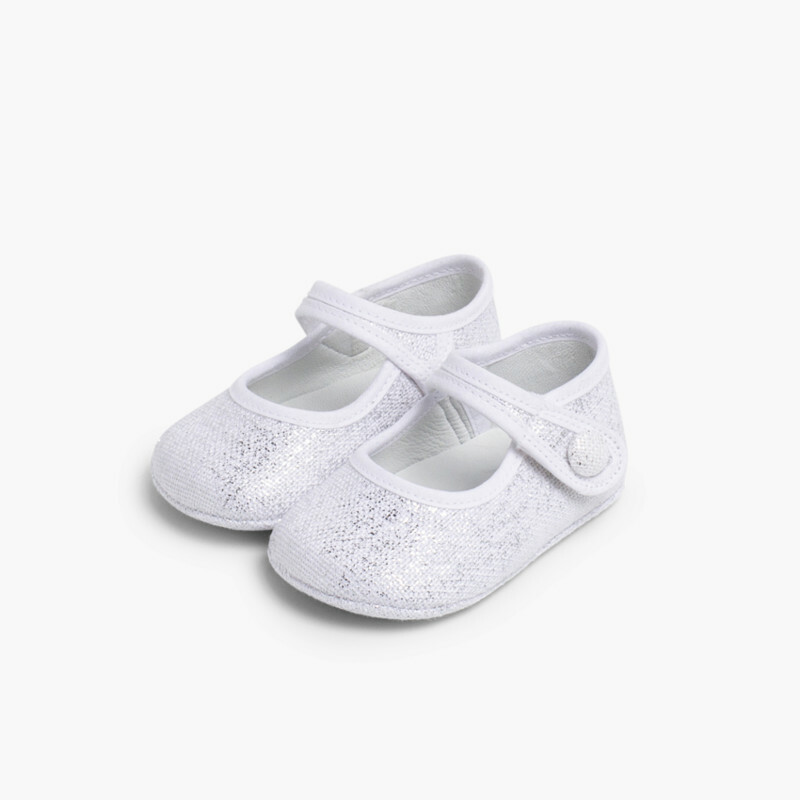 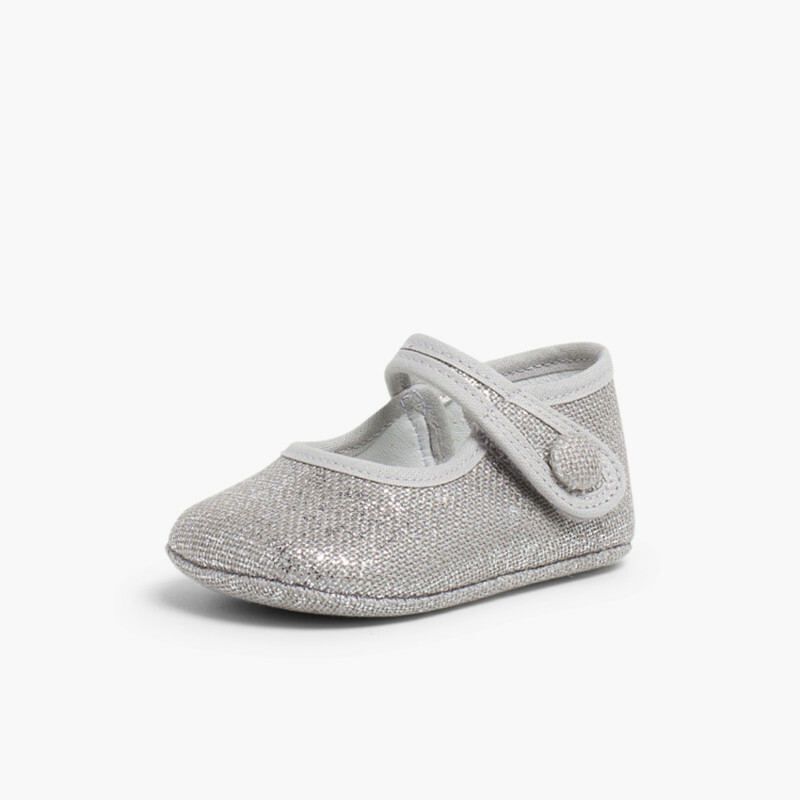 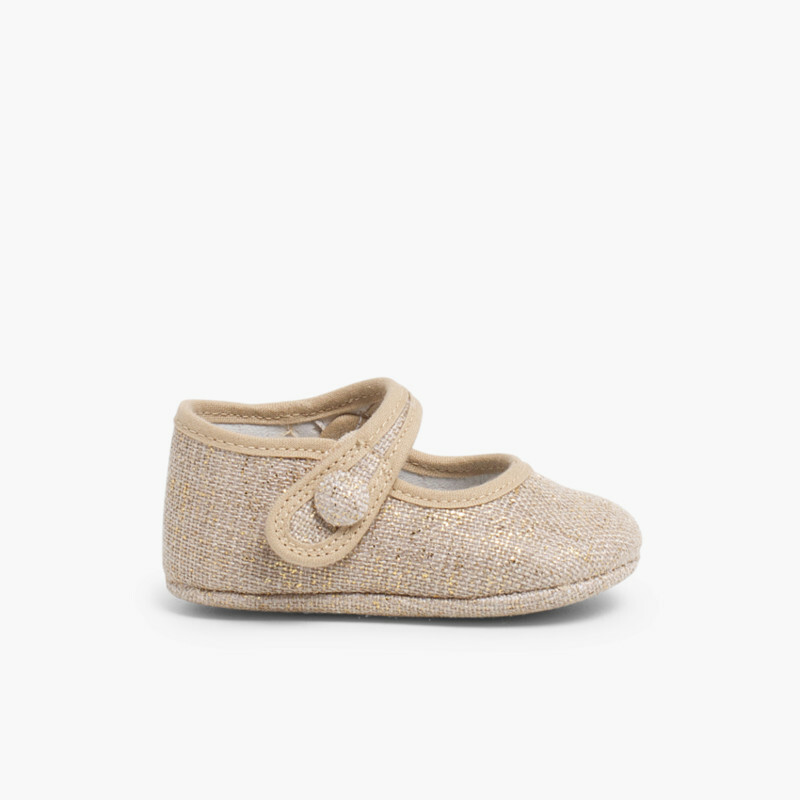 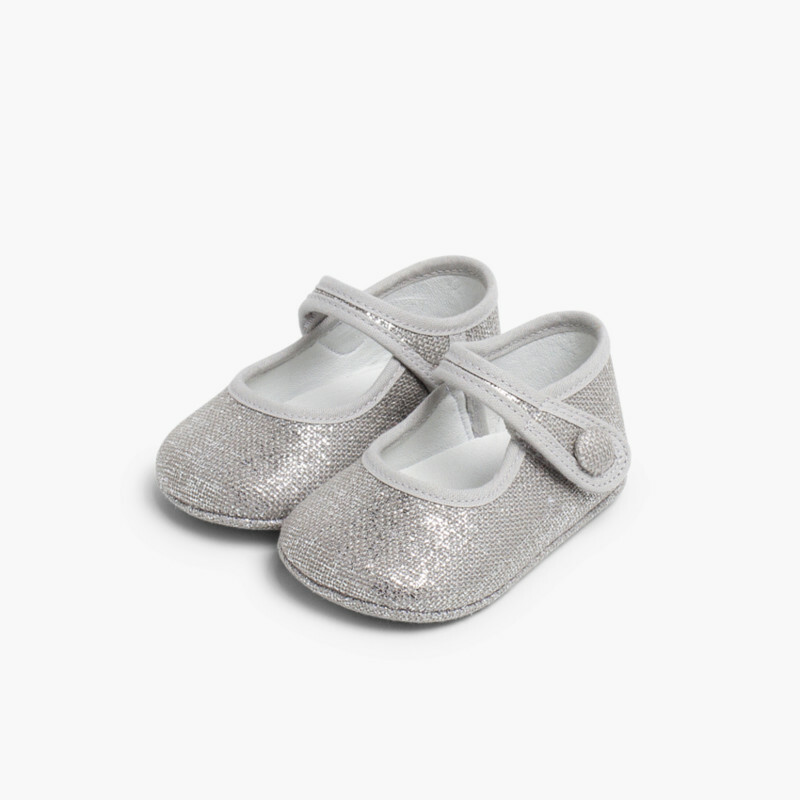 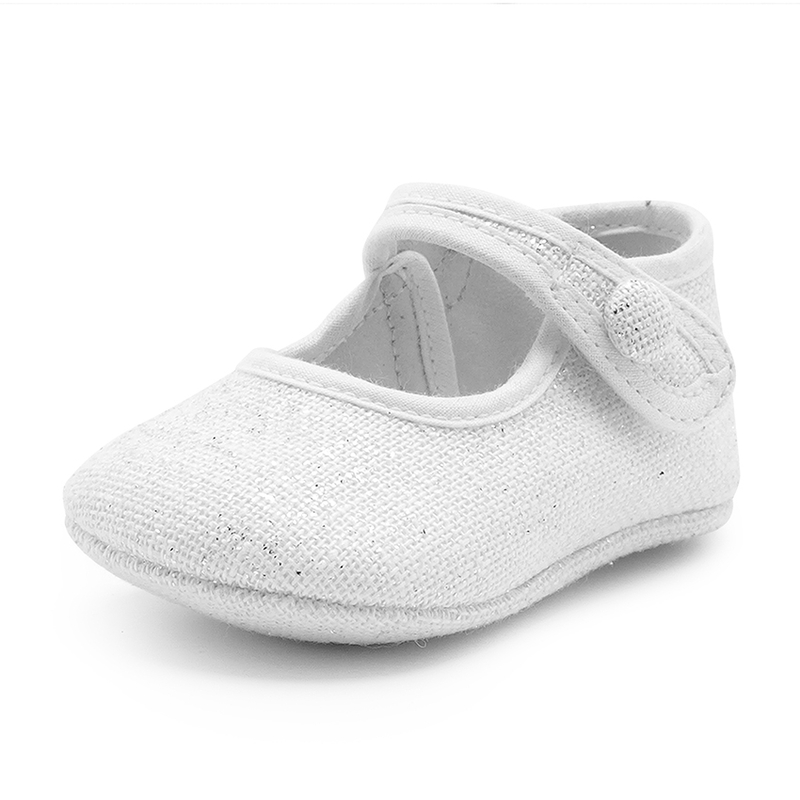 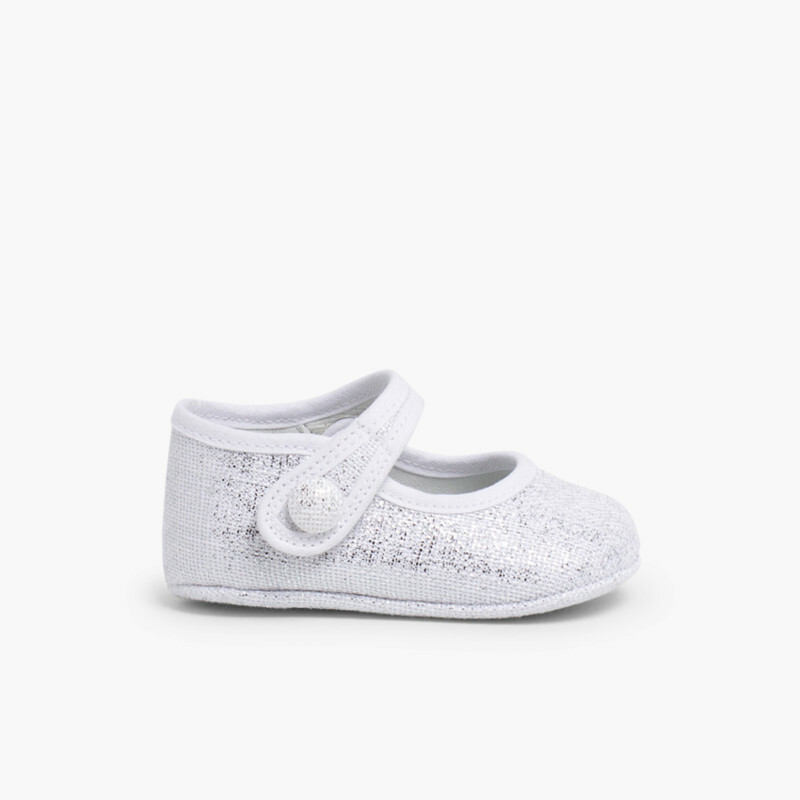 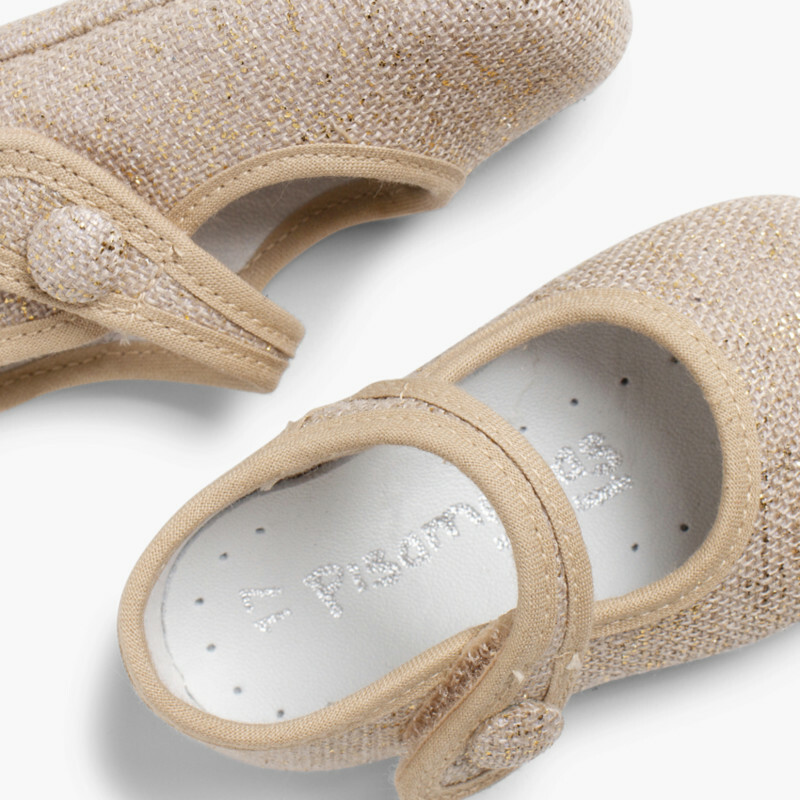 Our linen Mary Janes for babies have a lined button at the fastening, a super trendy detail. 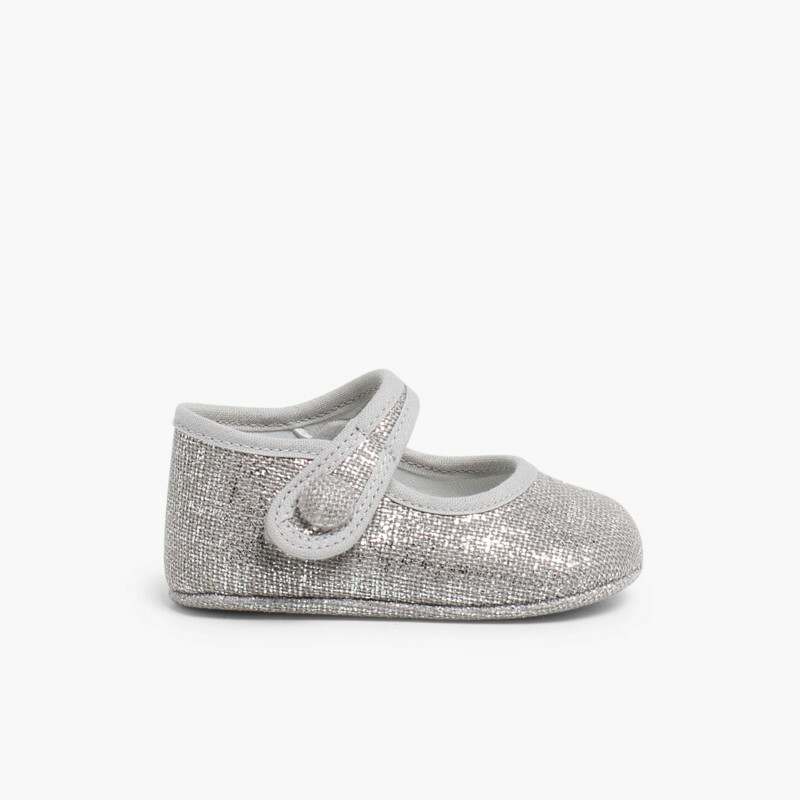 Because being a baby is not at odds with being stylish. 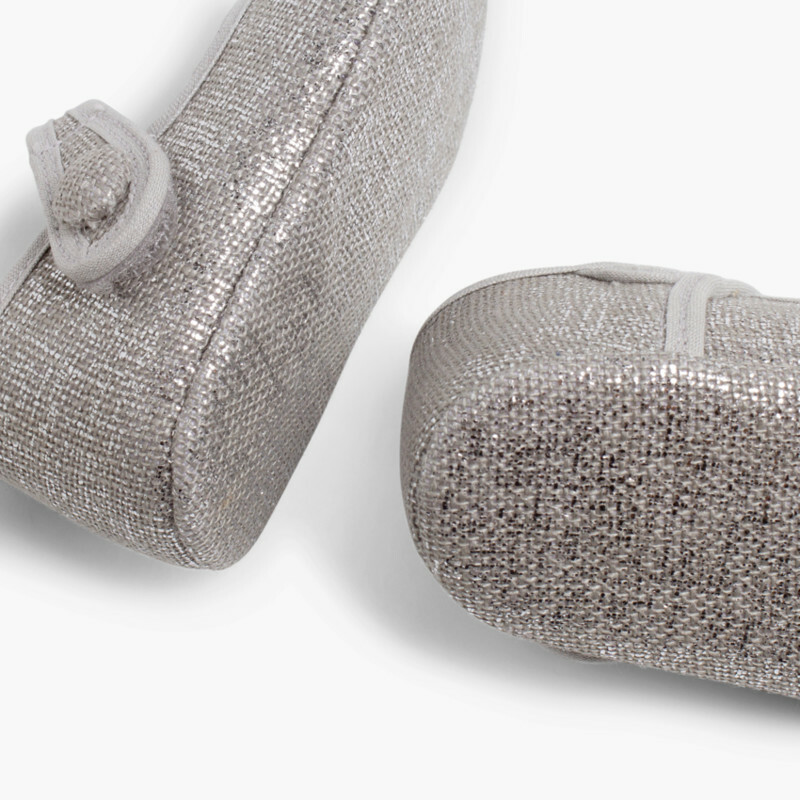 Remember that all our shoes are made in Spain with high quality materials. 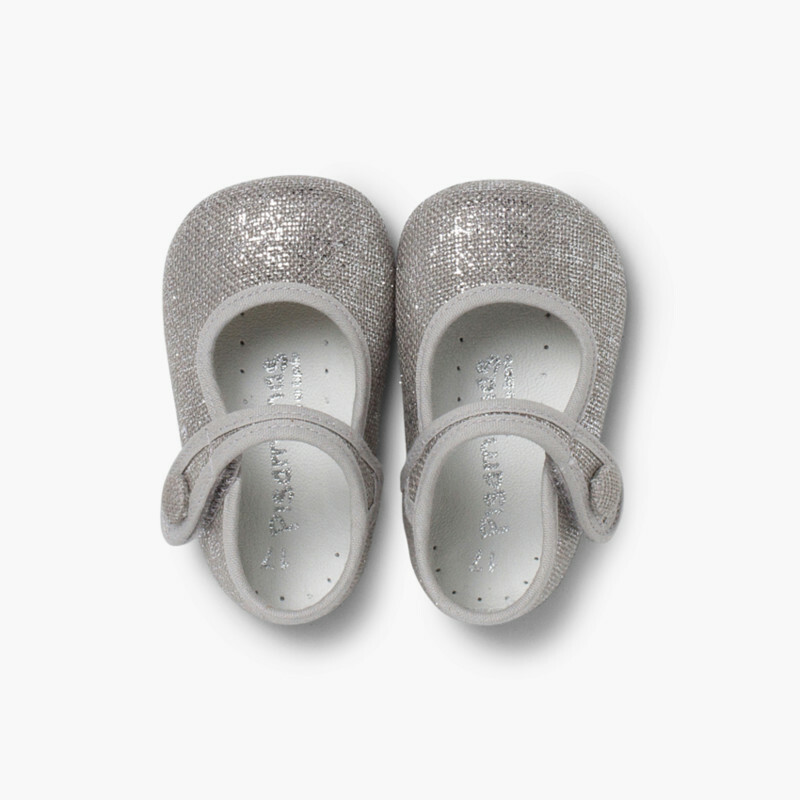 At Pisamonas we’re always working to offer you the best shoes at the best prices.